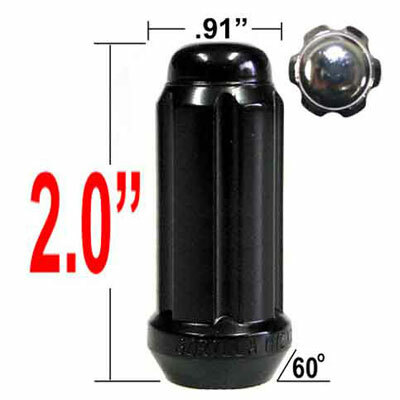 Have no fear in taking your tools to these black small diameter lug nuts . Specially hardened steel is the secret to the top quality manufacturing process . Each wheel is guaranteed full contact with all lug nuts by carefully designed seating surfaces. Great Product and Service, only took 7 days to arrive and I live down under.